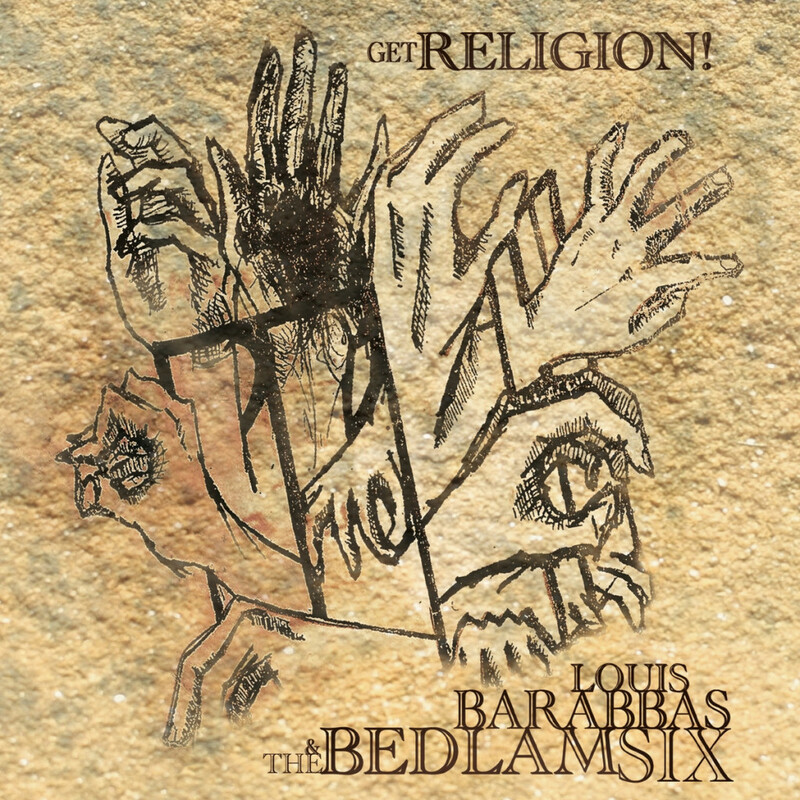 “Get Religion!” the new record by Louis Barabbas & The Bedlam Six is now available to buy from the Debt Records shop as well as the usual digital retailers and selected independent record shops. The six track mini album has already been described by Drowned In Sound as “outstanding”. Don’t believe us? You can stream the whole thing direct from The Bedlam Six Bandcamp page before deciding whether or not to buy. Photos from the launch night can be found on the BBC website. 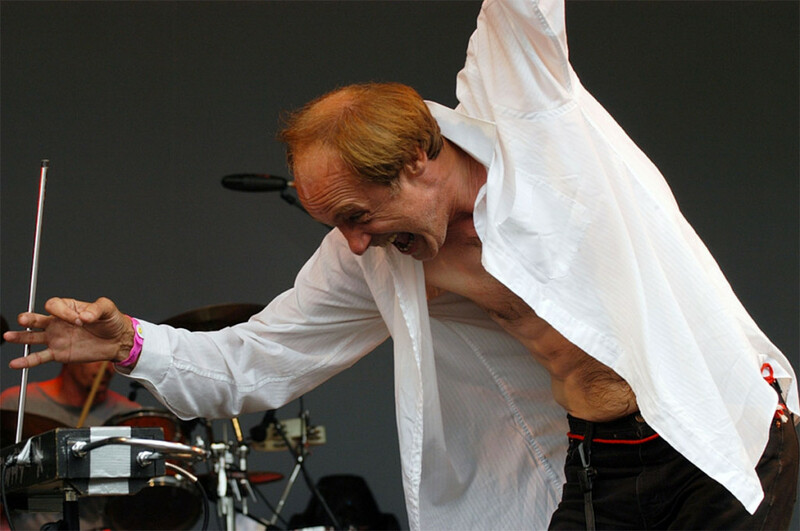 To celebrate the imminent release of their second studio record (entitled “Get Religion!”), Louis Barabbas & The Bedlam Six are putting on a spectacular live show with help from their hero – the legendary John Otway. If that wasn’t good enough, the show is being recorded as a live album for release on Debt Records in the Spring. All those present on the night will not only get their names in the record notes but receive a free copy of the album on release day. Tickets are priced at £10 (door) and £8 advance (with a special reduced price of £5 for “friends of Debt”). Available direct from the Dancehouse Box Office and online from Monday 10 January.